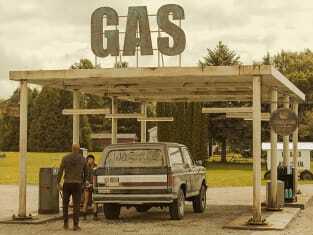 On American Gods Season 2 Episode 3, Shadow (Ricky Whittle) makes a pit stop on his way to fulfill his mission. 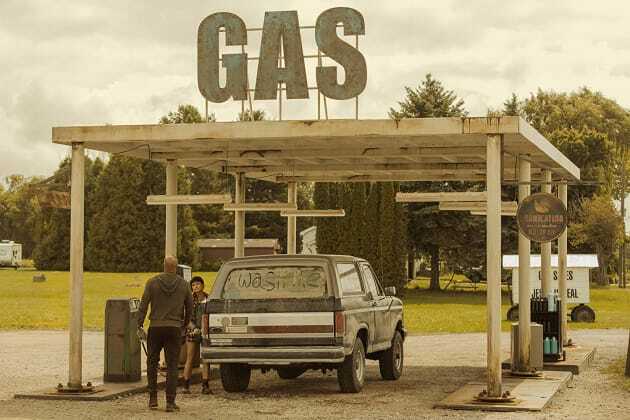 American Gods Season 2 Episode 3: "Muninn"
Revelations come when ready, not when requested. Permalink: Revelations come when ready, not when requested. Mr. Ibis: You've changed since I last worked on you. The first time we met, you didn't believe in anything. But now? Well, it's definitely something. Laura: I believe in Shadow. Permalink: I believe in Shadow.